SugarCRM, the maker of an open-source alternative to Salesforce.com, just released some growth figures which are sure to catch the eyes of investors.Revenues grew 60 per cent year-over-year in 2012, the company said. That’s sure to spur talk of an IPO—especially given the recent vogue for enterprise companies in both private and public markets. Our sources tell us an offering could happen in the second half of 2013 or early 2014. CEO Larry Augustin wouldn’t confirm that time frame. Still, we know SugarCRM is hot. The company, which like larger, public rival Salesforce.com, offers software for managing customer relationships, is starting to sign some multimillion-dollar deals. In April 2012, the company raised $33 million from investors, bringing its total to $79 million. Now it plans to go after more and larger customers, putting it on a collision course with Salesforce.com and Oracle. Those companies outspoken CEOs, Marc Benioff and Larry Ellison, have actually helped SugarCRM, Augustin told Business Insider. That’s an about-face from the company’s early days, when SugarCRM pulled a Benioff-like guerrilla marketing prank against Salesforce.com. 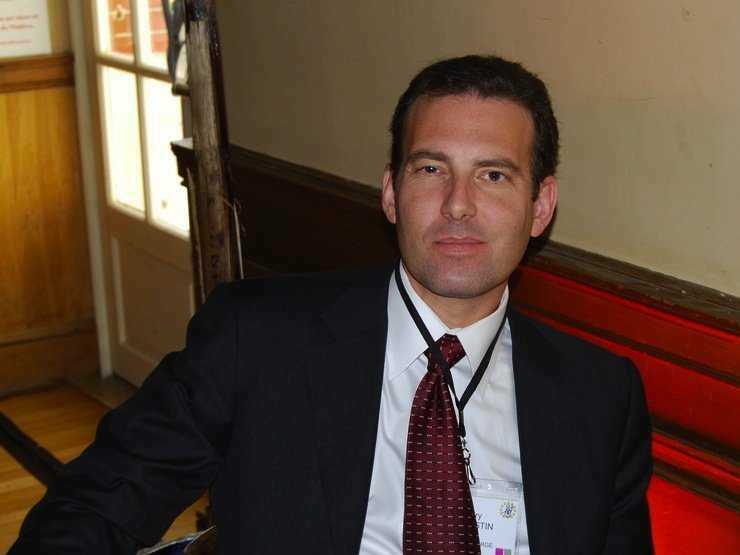 Augustin, previously an angel investor and board member, became CEO in 2009. A few months after he took the top job, SugarCRM wrote a parody of Benoff’s book “Behind the Cloud” and distributed at Salesforce.com’s own customer conference. The prank generated a lot of press. But since then, the book, which used to be published on the SugarCRM website, has quietly disappeared.